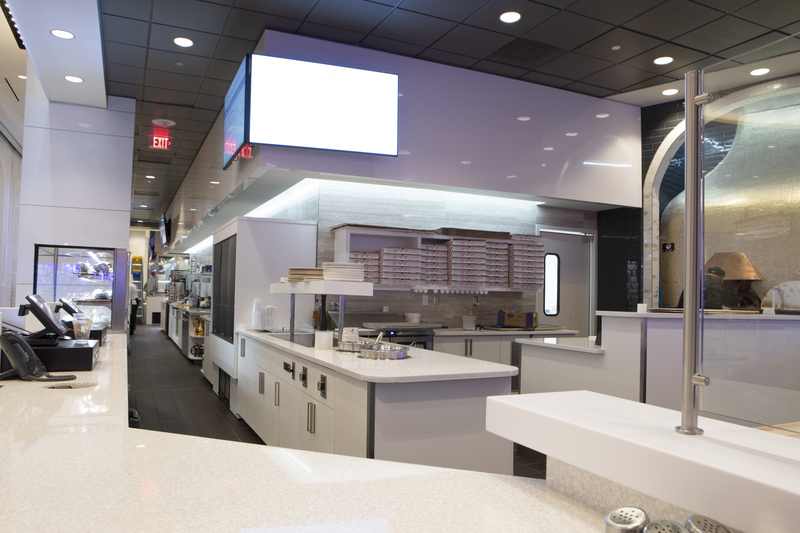 Sanders Hyland recently completed Ami Pizza in the Scarlet Pearl. 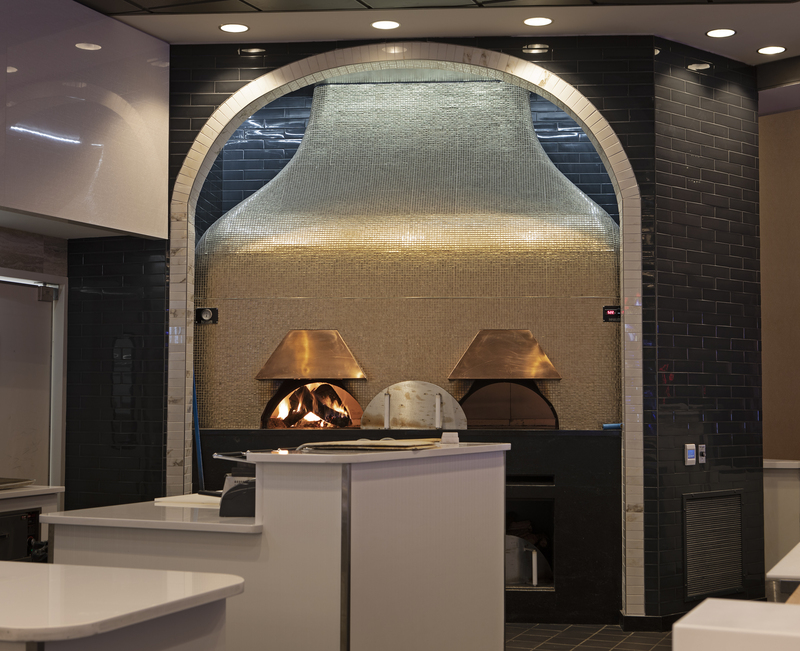 The new italian restaurant features handmade, specialty pizzas topped with fresh ingredients, fired at 900ºF in the Mississippi Gulf Coast’s largest duo capacity wood and gas oven. 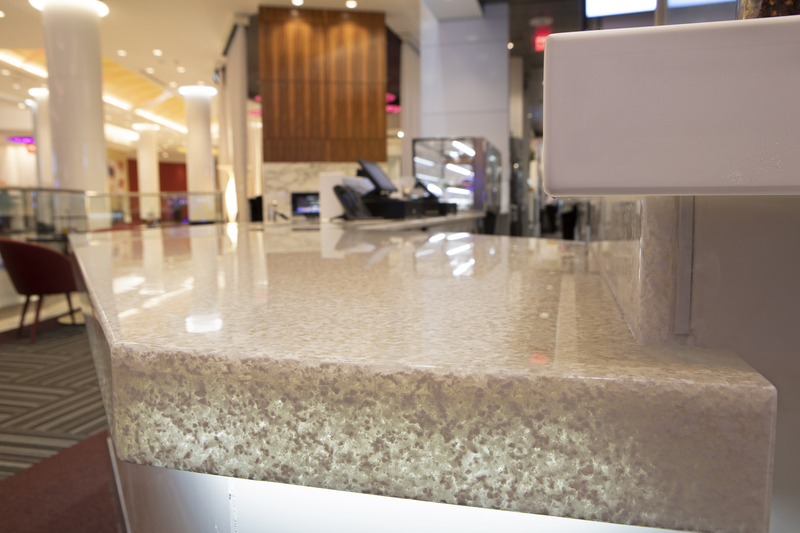 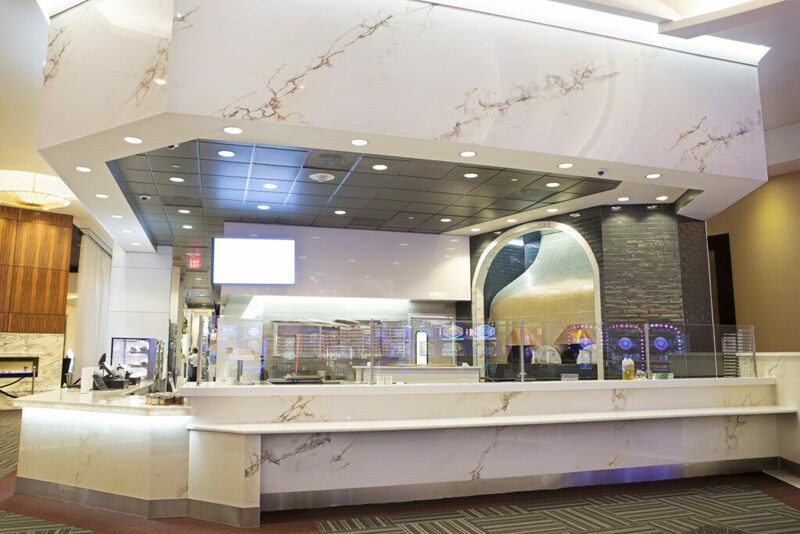 Sanders Hyland completed all of the stone and tile work in the restaurant and kitchen. 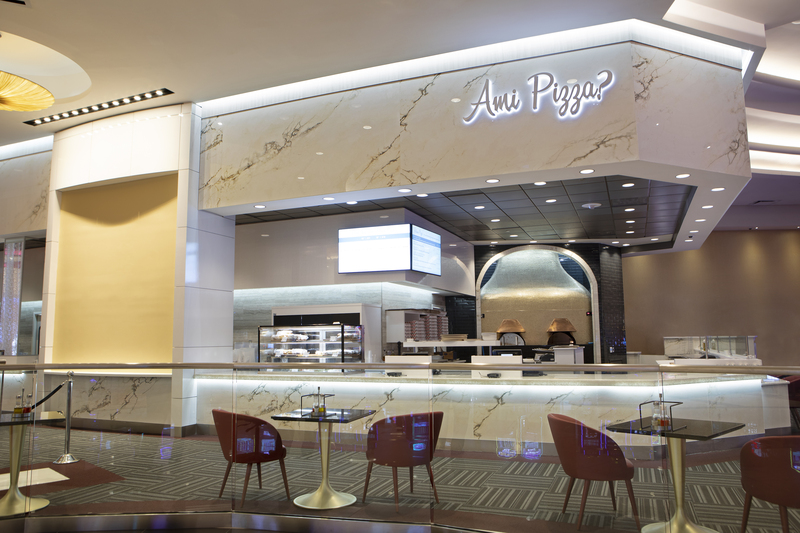 No Replies to "Scarlet Pearl's Ami Pizza in Biloxi, MS"